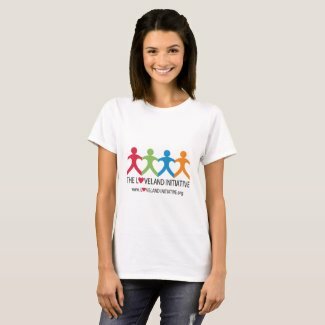 Our online store is powered by Zazzle.com. Zazzle creates made-to-order products. We hope that you are happy with your purchase. If you have any issues with your order, your account, or billing, please contact Zazzle.com directly. Zazzle Phone: 1-888-892-9953, Mon – Fri: 9AM – 5PM PST, 12PM – 8PM EST.